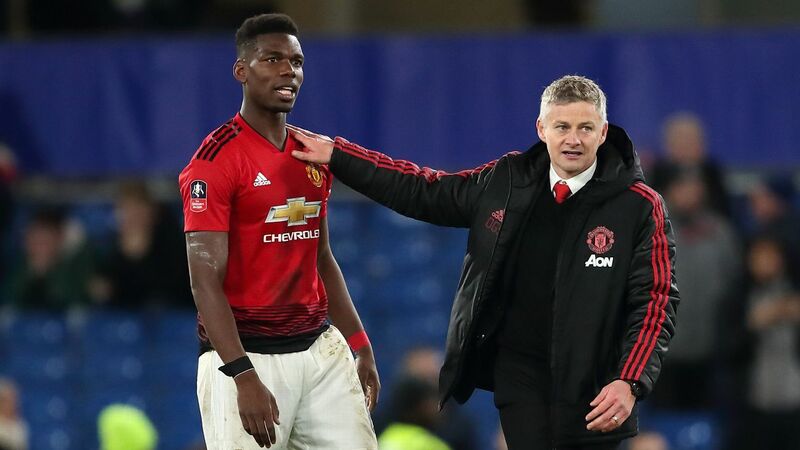 MANCHESTER, England -- Manchester United caretaker manager Ole Gunnar Solskjaer will take a threadbare squad to Crystal Palace on Wednesday after losing 10 players to injury. 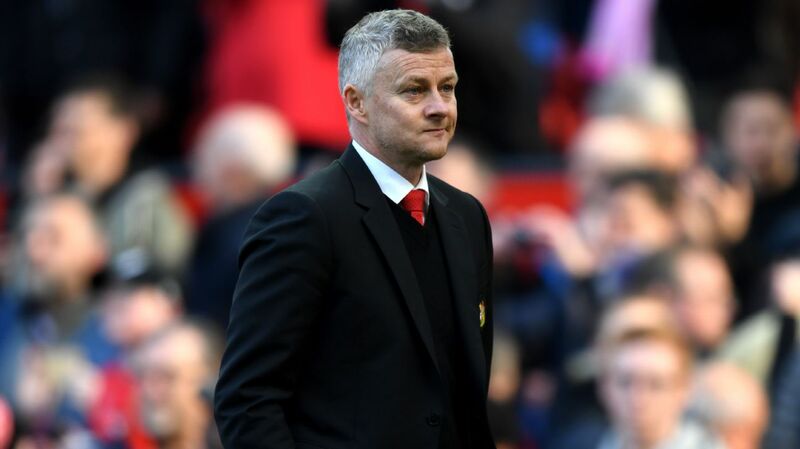 Solskjaer told a news conference on Tuesday that there were "not a lot of positives" to report ahead of the trip to Selhurst Park after seeing his injury list grow during the 0-0 draw with Liverpool on Sunday. 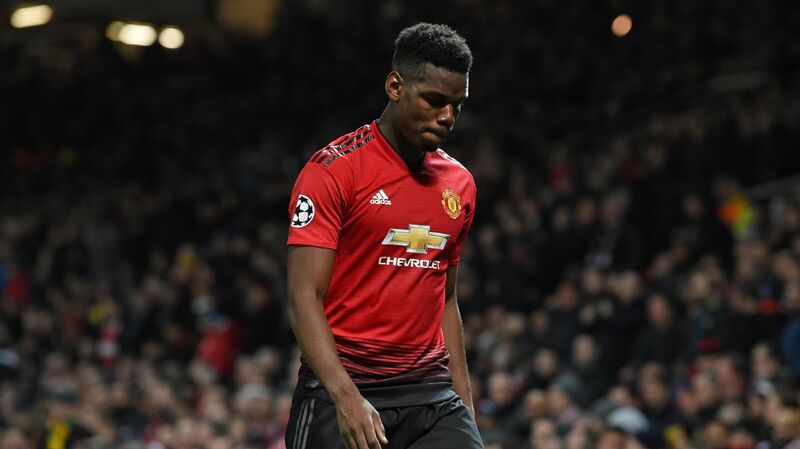 Jesse Lingard, Ander Herrera and Juan Mata suffered hamstring injuries during the first half at Old Trafford, while Marcus Rashford picked up a ankle problem, with the swelling so severe that he was unable to get his shoe on after the game. Nemanja Matic, Phil Jones, Matteo Darmian, Antonio Valencia and Anthony Martial are also sidelined. Youngsters Angel Gomes, James Garner and Tahith Chong have had been drafted in to make up the numbers. Mason Greenwood would have been included but is also injured. 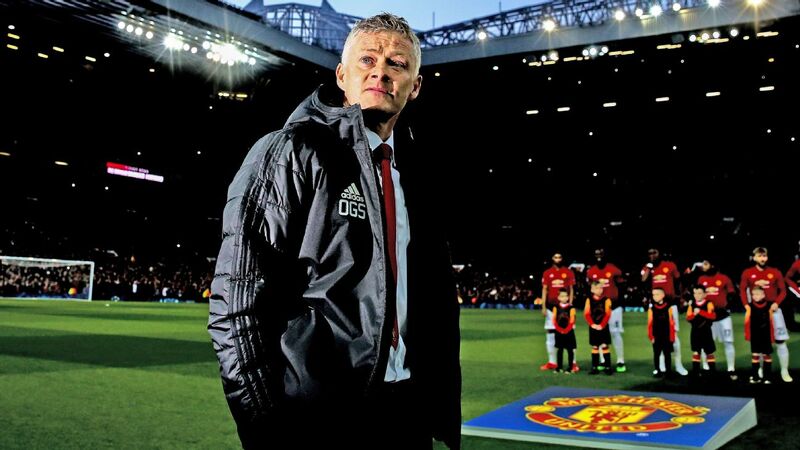 "There are not a lot of positives, no," Solskjaer said. "Matteo trained the other day, I don't think he'll be ready. Rashy, we're still waiting to see how his ankle is responding to the treatment. The muscle injuries are too early to think about. "Phil has been ill, so he's been out for a little while as well. Luckily, at centre-back there are quite a few fit ones. "Valencia is a bit off because he did his calf again. He's still a few weeks off. 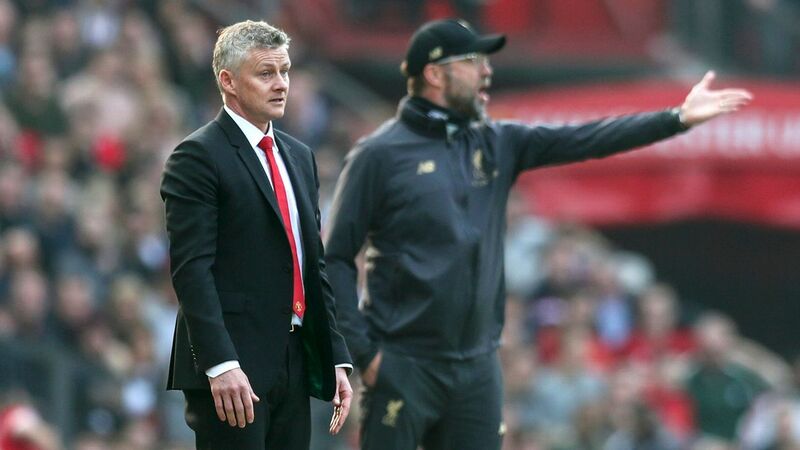 "Martial is not going to be ready for this one, either. We can't risk it. Maybe Southampton [on Saturday], but we're not going to risk another one. "The kids are joining in. They'll be involved in the squad." 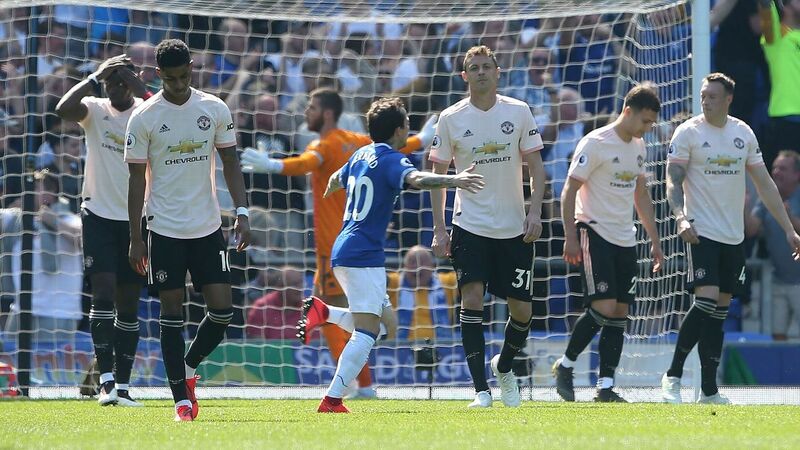 Marcos Rojo, limited to just two starts this season, is back after missing the last two months, while Scott McTominay and Andreas Pereira are set to feature after stepping in against Liverpool. 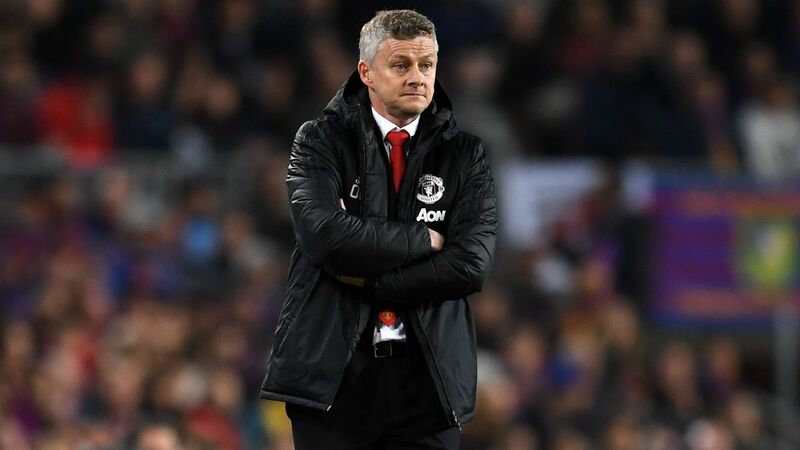 Alexis Sanchez and Romelu Lukaku are also fit, and Solskjaer said the injury problems had presented opportunities for the pair to nail down regular places. "It's a chance for them to play to their potential," he said. 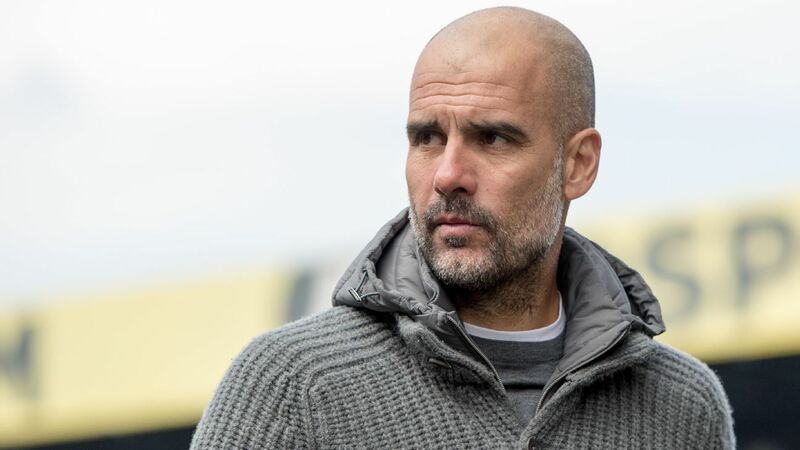 "The potential is high, the two are good mates, they link up well together, so this might be a chance for them to find some form and give me a selection headache for when everyone gets fit." United have needed late winners at Crystal Palace in each of the last two seasons and came back from 2-0 down to win 3-2 at Selhurst a year ago. They will be in for another tough evening on Wednesday, with Roy Hodgson's side unbeaten in their last six games in all competitions and having won 4-1 at Leicester on Saturday -- a result that cost Leicester boss Claude Puel his job. 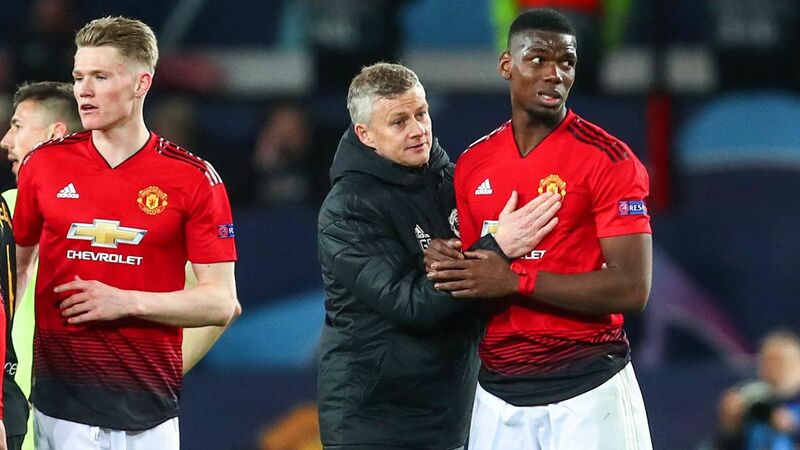 "They are very, very good," Solskjaer said. "The game against Leicester was impressive. "The way Roy sets up his teams, we have to be good on the ball. We know that, on the counter-attack, they've got pace."